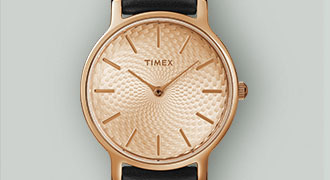 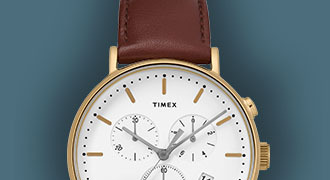 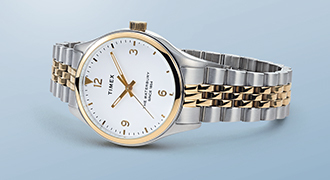 Search for documentation for your Timex by entering the name, product number or feature. 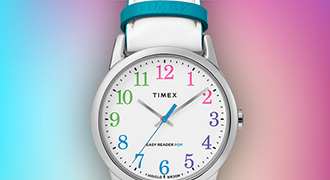 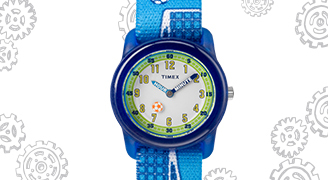 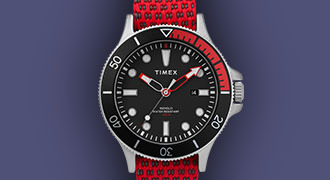 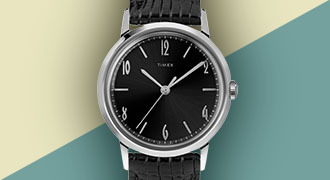 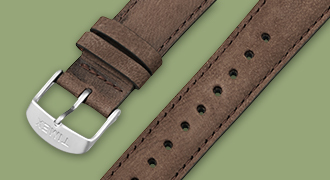 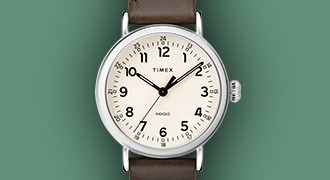 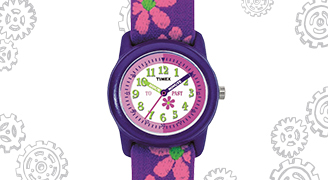 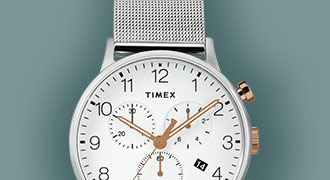 WR-30, WR-50 and WR-100 indicate a standard of water resistance found on all Timex watches. 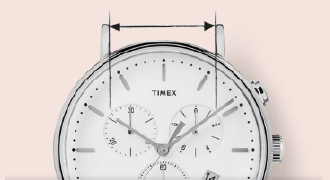 If you are searching for a specific style, please try another feature or function.